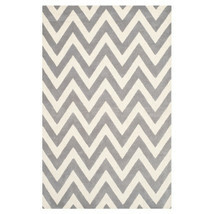 Add an elegant touch to your home decor with the Gray and White Chevron Area Rug. 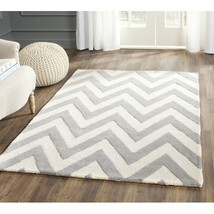 This beautiful rug is made using wool that makes it sturdy and long lasting. 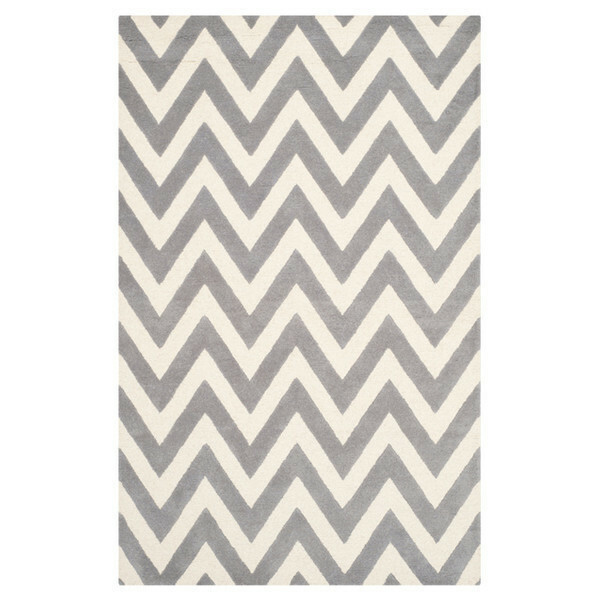 Measuring 7' x 10', this rug has a gray and white color with chevron pattern that enhances the look of any room.